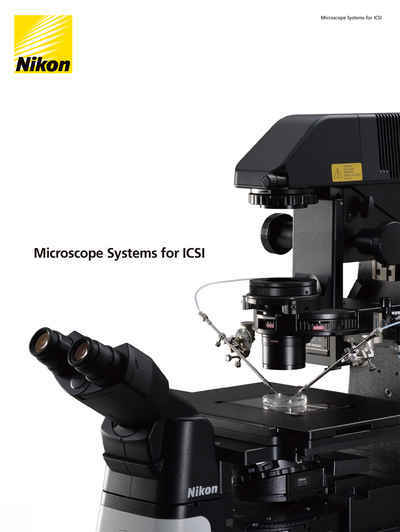 Micromanipulators | Accessories | Products | Nikon Instruments Europe B.V.
Nikon and Narishige developed this high precision, compact micromanipulator system in response to increasing demand from the ICSI market. 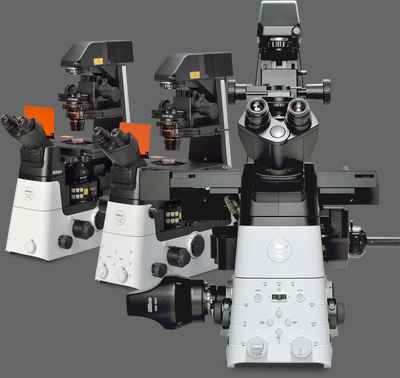 The NTX series allows you to configure the optimum combination to suit your specific micromanipulation needs. 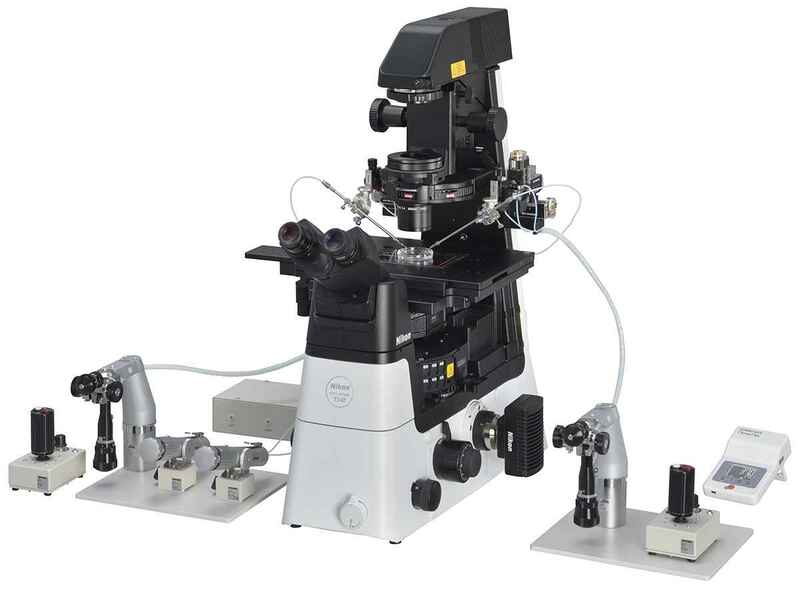 Reduced distance from manipulator mount to microelectrode tip increases stability. Hanging type joystick provides superior operability. Smooth movement without microelectrode drift. Modified mounting direction of the universal joint facilitates attachment and removal. Angle gauge incorporated in the universal joint ensures accurate-angle operation. Combined 3D motor-drive coarse manipulator and 3D oil-hydraulic fine manipulator. Equipped with microelectrode return mechanism for easy petridish exchange.